Astro remote: To sync your Astro Remote to your television. I have written a blog explaining how to fix your astro remote when it can't control volume of your astro anymore. Writing that Post I have found a way to sync your astro remote to your TV. You can google it. There is a step to do that. But now there is a more easy way to do that. I believe everyone is using Astro beyond nowadays. 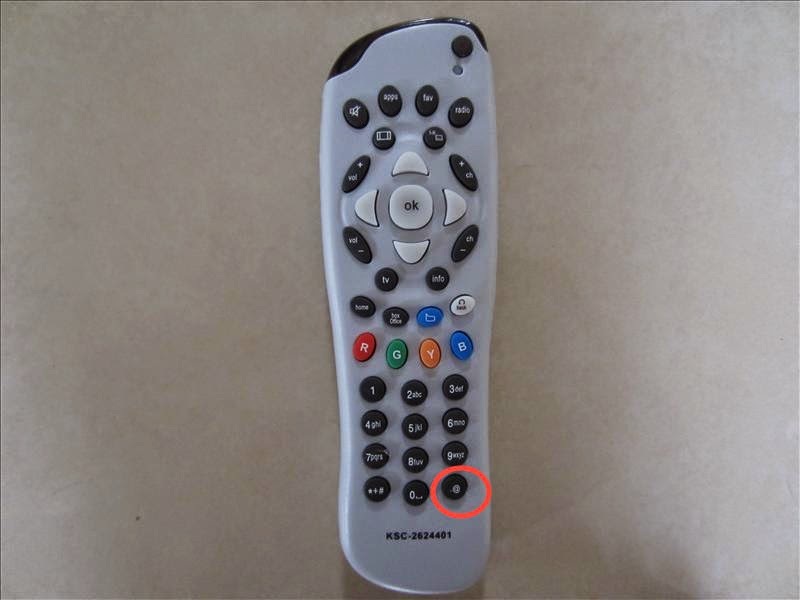 So if you do, the way to do it to press @ button on your remote. Can you find the @ button? I have circle that button on the above picture. Just press that and a screen will appear on your TV showing instruction on how to do everything. Easy now. Huhu.